AtoZ Downloader - Download ANY APKs for FREE! Mod & Original APK Downloader. 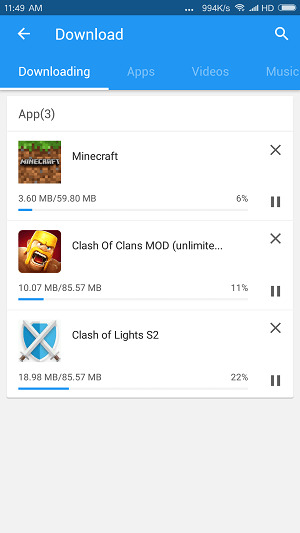 Use AtoZ Downloader to download Mod, APK, Movies with 3x speed! More than 500M Apps & Games, include game mods, paid games and region-locked apps. Easy and safe to download any android apps without any concern. Faster download speed and save a lot of time. 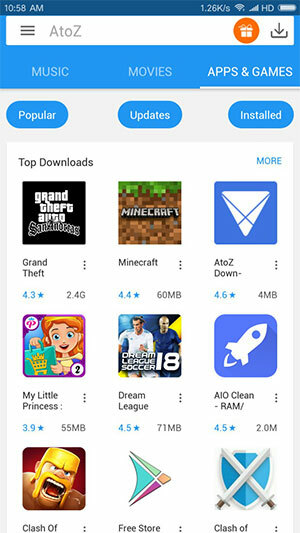 AtoZ Downloader is an all in one downloader to download apps & games, movies, Game Mods for Android absolutely free. Download region locked (not available in your country), pre-registered games, paid apps and many other apps on Android. Watch & download movies free without registration. Just click and watch! No registration, no fees. Uninterrupted music. Use AtoZ Downloader with background play and offline access. I have downloaded plenty of paid apps using this AtoZ Downloader and it has been wonderful for students like me who still can't afford to pay for apps. AtoZ Downloader is excellent, unsurpassed! I use it as my default Music Downloader and Music Player. Most of my songs download from YouTube with AtoZ Downloader. I always point out to friends who want to download music or videos from YouTube. Congratulations! 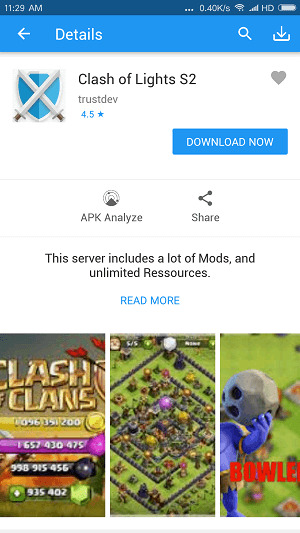 The easiest way to play and download Mods and APKs for Android.